Free and unlimited use with Raken’s Professional or Performance plan. 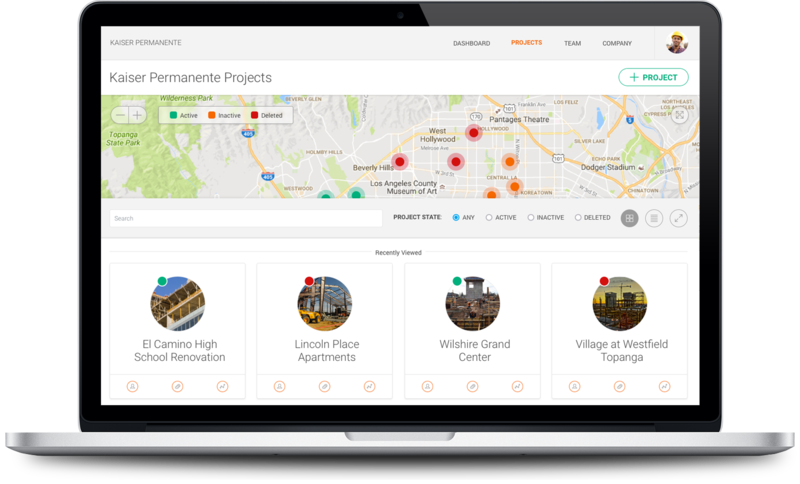 Named the #1 Daily Reporting Software & Top 5 Mobile App for Construction at AGC National, Raken is the simplest and fastest daily reporting app, saving you time in your daily reporting process. 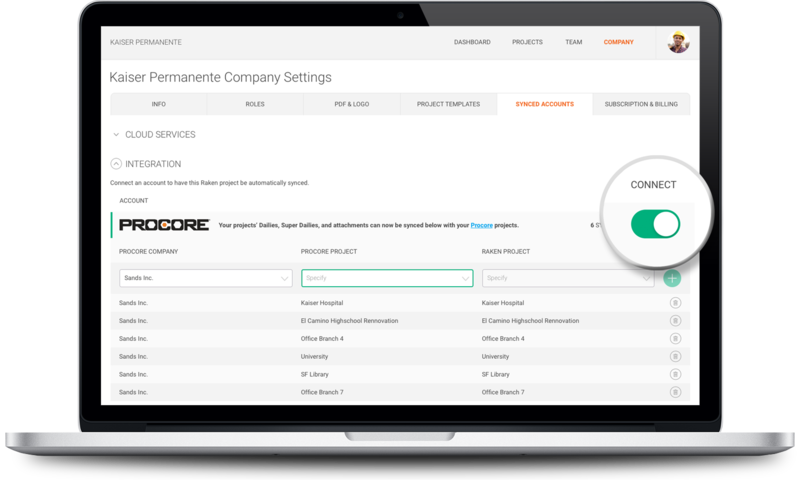 Type or dictate information directly from your phone or tablet while on the jobsite. 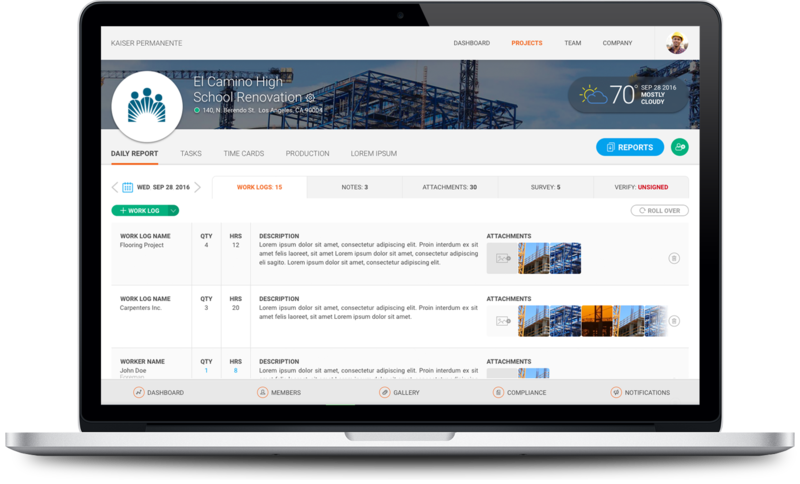 Add construction pictures, videos, and attachments to your report, and at the end of the day, email your daily report right from your phone or tablet!